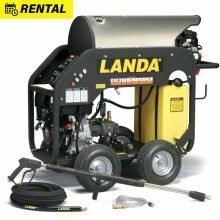 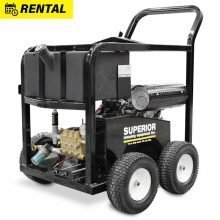 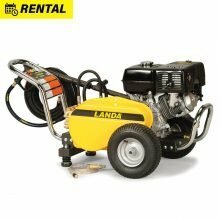 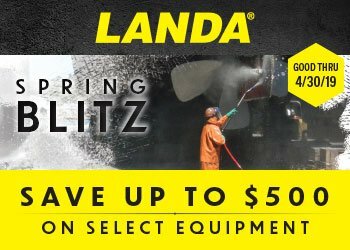 For professional results, rent a true industrial grade pressure washer. 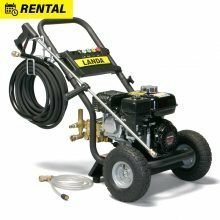 All pressure washer systems include high pressure hose, wand/gun set-up, nozzles and chemical injectors. 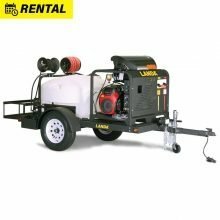 Choose from mobile trailer systems or portable hot or cold pressure washer units.